London-based singer Olcay Bayır has launched a crowdfunding campaign on international music platform PledgeMusic to raise funds to record her second album Rüya [‘Dream’]. PledgeMusic, which was used in 2016 by Robbie Williams to release his album The Heavy Entertainment Show, allows music fans to support artists by pledging to buy new albums and other merchandise in advance. 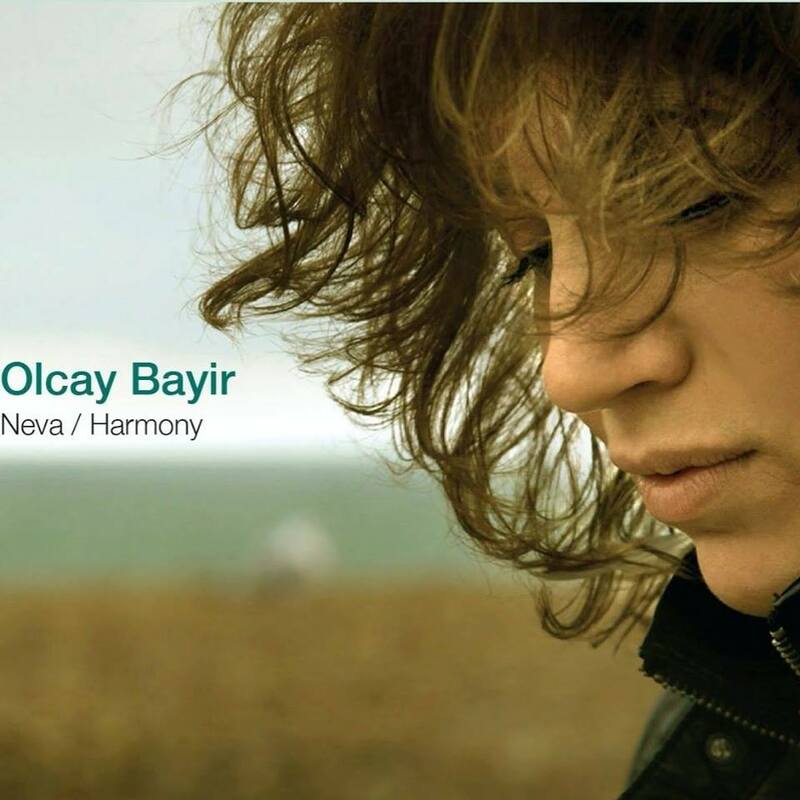 Olcay Bayır released her first album Neva with international label World Music Network to critical acclaim. The album consisted of traditional folk music from Anatolia. Her new album Rüya will feature songs that she has written and composed herself, and is being produced by British Al MacSween and Italian Giuliano Modarelli from London-based band Kefaya. 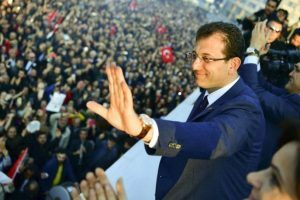 Born in Turkey, Bayır has spent over a decade in the UK, studying classical opera singing at university in London and has also given shows all around Europe. 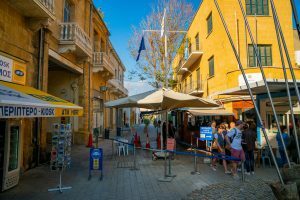 Crowdfunding through dedicated online platforms has been a major feature of innovation, business, creative industries, projects, charities, community organisations since 2008. Yet very few artists and musicians in the UK Turkish community have so far exploited the potential of crowdfunding. To support Olcay go to pledgemusic.com/olcaybayir, where you can make donations from as little as £5 up to £550. For example, a signed personal message from Olcay and a copy of her new album is just £20, a copy of both Neva and Rüya is £25, a face-to-face singing lesson with Olcay is £50, and joining her in the studio for the final album mix session is £100.